The U.S. Maritime Administration and U.S. Department of Transportation released the 2015 Shipbuilding Economic Impact Study, a current look at the industry that is an important part of the national economy as well as the military security of the U.S., on Monday. 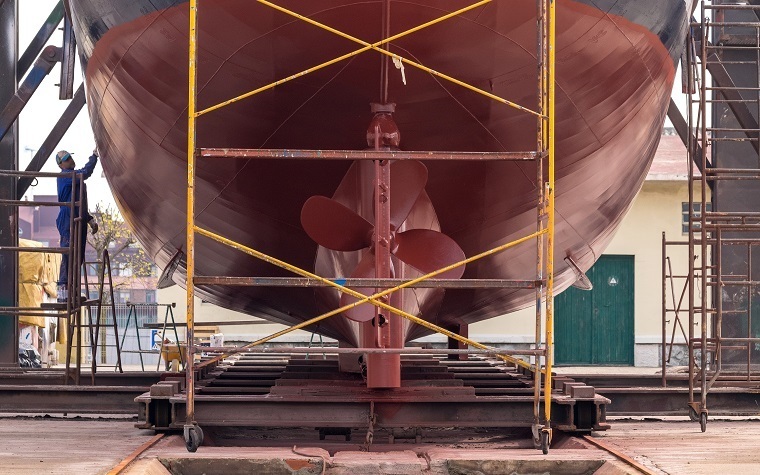 Experts say that American shipbuilding is key to importing and exporting goods by sea and providing the vessels that keep the nation secure on the oceans. American shipbuilding has a long history, beginning with the first Congress approving legislation for shipbuilding in 1789. The first Congress believed that ships were so important to the U.S. that they had a 10 percent tariff rebate for all exports and imports transported using vessels that were made in the U.S. Economically, the U.S. has the world’s largest freshwater lakes and oceans surrounding it on almost every side. Ships maintain domestic commerce on waterways and also connect energy supply chains throughout the nation. Shipbuilding also creates jobs; it is estimated that U.S. shipbuilders hired 110,000 workers in 2013 and gathered $37.3 billion from gross domestic product alone.